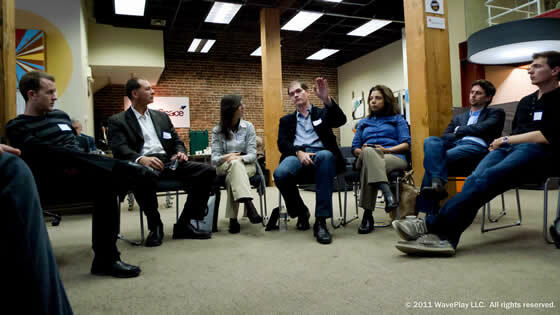 Here some photos from the San Francisco June Roundtable! 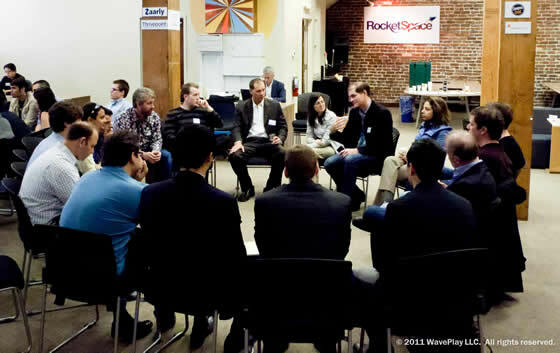 Topic: Smash the Competition: How to Make Your Startup Look Smarter, Faster, Better in a Competitive Market. 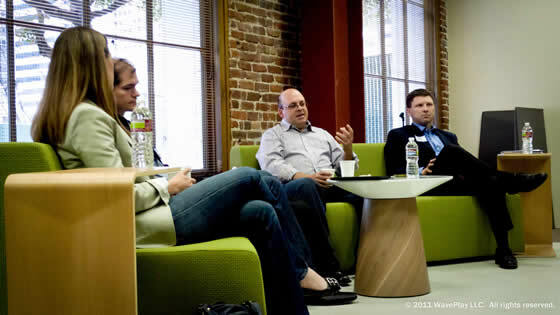 Presenters: Larry Marcus of Walden Venture Capital, Dafina Toncheva of Tugboat Ventures, Roger Royse of Royse Law Firm & Don Butler of Thomvest Ventures.